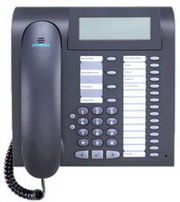 Pinnacle Phone and Data have over 10 years of experience installing and servicing Siemens HiCom and HiPath systems – also known as Commander ePABX and ePath. We can re-configure or fine-tune your system, if you have made, or are about to make, changes to your business. 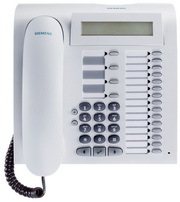 We also have refurbished Siemens phones available – contact us for more information.